G.I.M.P. Boot Camp is a satirical exploration of how co-filmmaker Danielle Peers navigates between the social expectations of able-bodiedness and disability. Through a dramatic “CRIP Awards” ceremony, an infomercial-style guide to survival, and a touching testimonial from a recovering inspiration addict, G.I.M.P. 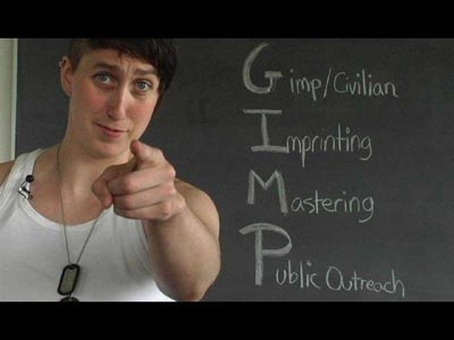 Boot Camp uses humour to deconstruct the stereotypes of disability. G.I.M.P. (captioned) from Danielle Peers on Vimeo. Please Note: If your request is time sensitive, please indicate this on the order form or in the subject of your email, or better yet, call 416 351-1317 to reach Vtape staff. 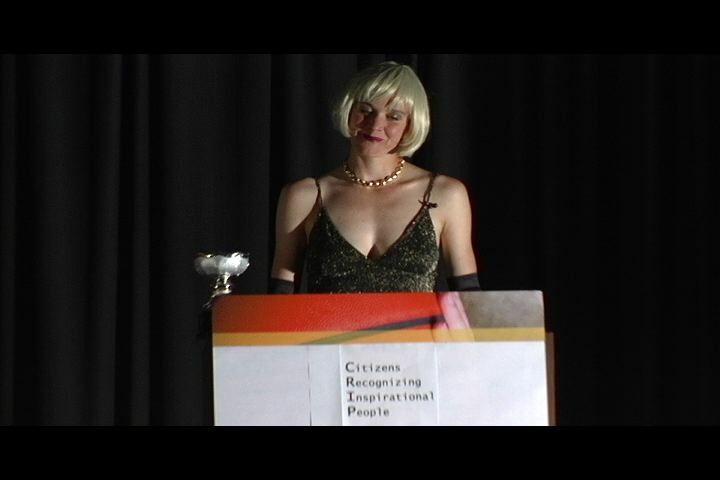 PictureThis International Film Festival, February 11, 2009, La Joie de Vivre, Calgary.